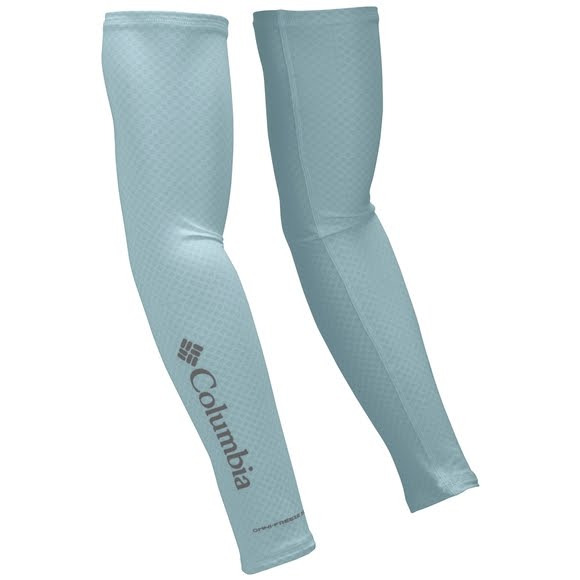 Designed for long, hot hours in the sun, Columbia's Freezer Zero Arm Sleeves packs serious UV protection for supreme protection from the heat and sun. Designed for long, hot hours in the sun, Columbia&apos;s Freezer Zero Arm Sleeves packs serious UV protection for supreme protection from the heat and sun. Omni-Freeze ZERO is the industry&apos;s leading cooling technology. It capitalizes on the sweat your body produces to keep you cool. The circular pattern of the next generation of Omni-Freeze concentrates of the cooling agent closer to your skin for deeper and prolonged cooling.